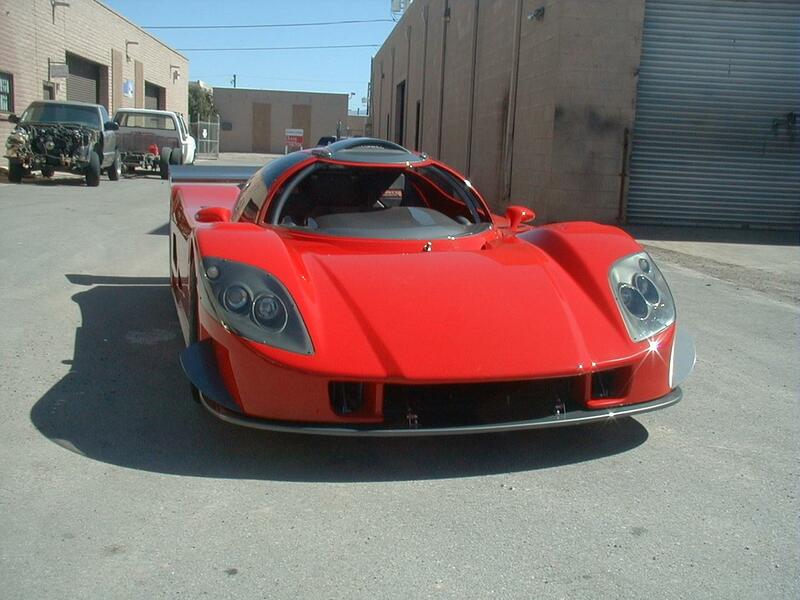 If you've ever wanted to own a true supercar at a very reasonable price, take a look at this one. 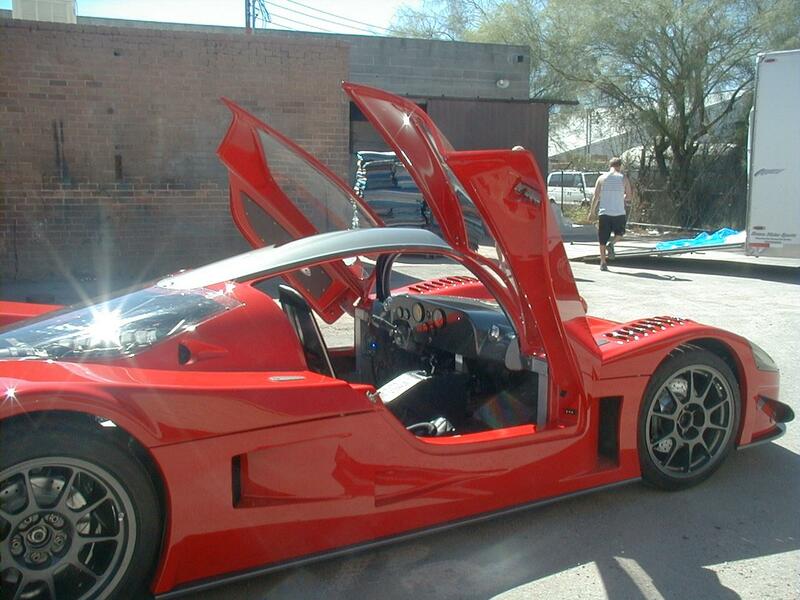 It's a stunning example of a hand crafted SuperLite street-legal race car, with a 200 mph+ top end. The owner purchased this SuperLite SLC Coupe from the factory as a finished rolling chassis, and completed the build to his exacting specifications. As you will see, he spared no expense in the construction. It is painted red with black interior, air conditioning and heating were factory installed to handle hot Arizona weather. 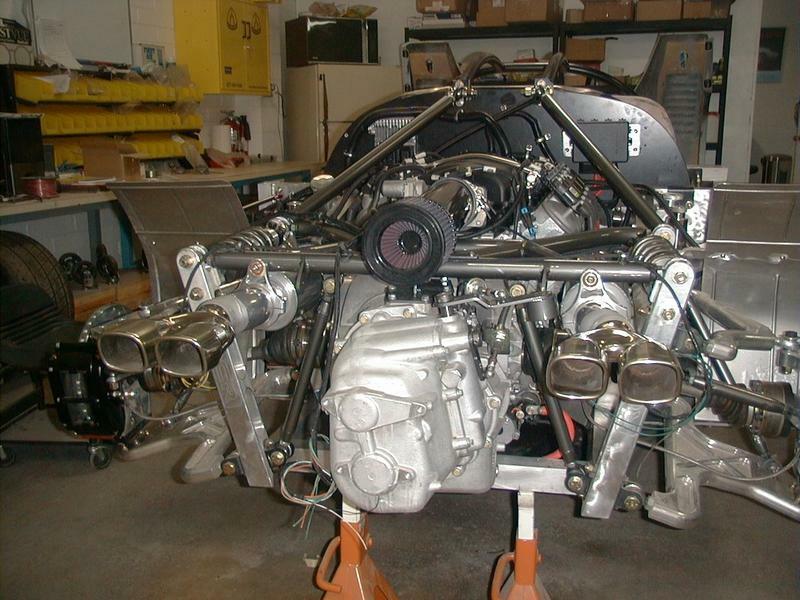 The engine is a modified Corvette LS7 mated with a Ricardo six speed transaxle, originally designed for a Ford GT. 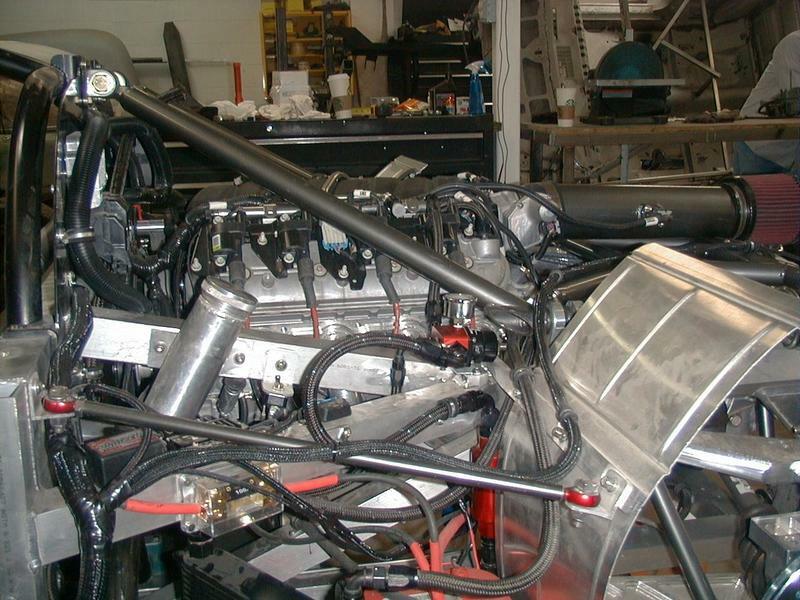 The LS7 has a LS9 oil pump that with a higher volume Petersen oil sump tank. 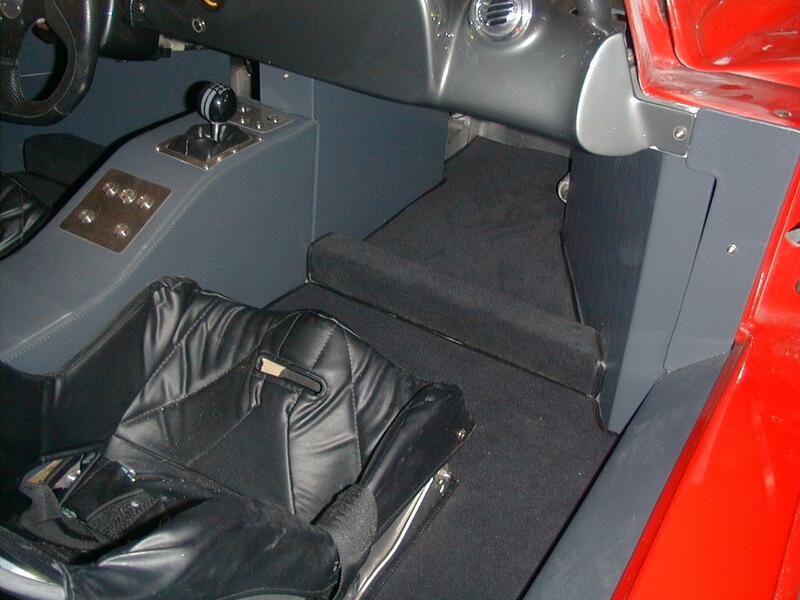 Both engine and transaxle are fitted with oil coolers. 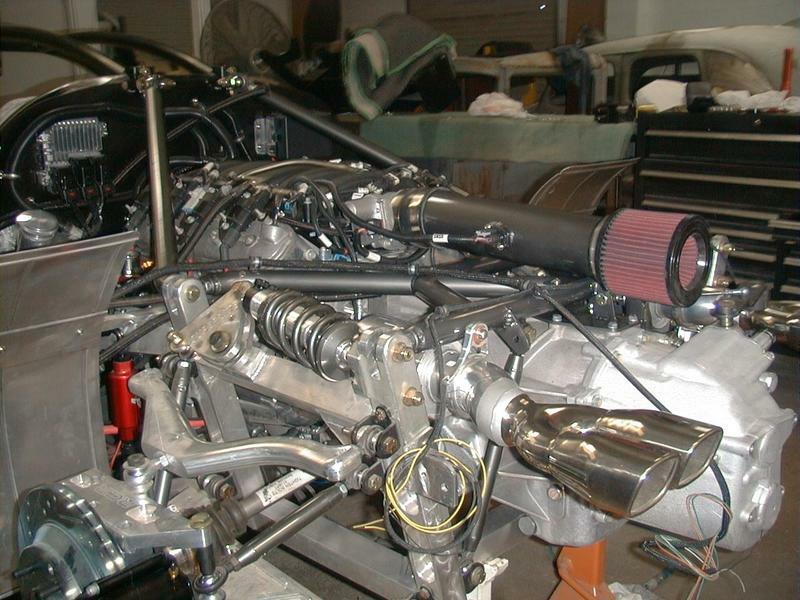 The LS7 has custom headers and mild cylinder head porting. The Ricardo transaxle incorporates a Ford GT throw-out bearing, Stillen two disc Ford GT clutch and pressure plate. Installed components include CCW wheels and a Ram Lift Pro front lift kit. The front clip hinges, rear clip hinges, defuser struts, rear defuser/wing mount, radiator plenum, radiator cover, inside headlight aluminum cover, rear aluminum wheel wells, rear aluminum floor pan, undercoat floorpan, gas tank tunnel, sump, filler, vent, front canards, one piece stainless radiator lines, custom headers and exhaust are custom fabricated. Painless wiring throughout with Stardrive Lexus ignition, solenoid door openers with billet inner door handles, custom LED tail lights and front parking lights, all sending units are from Classic instruments. 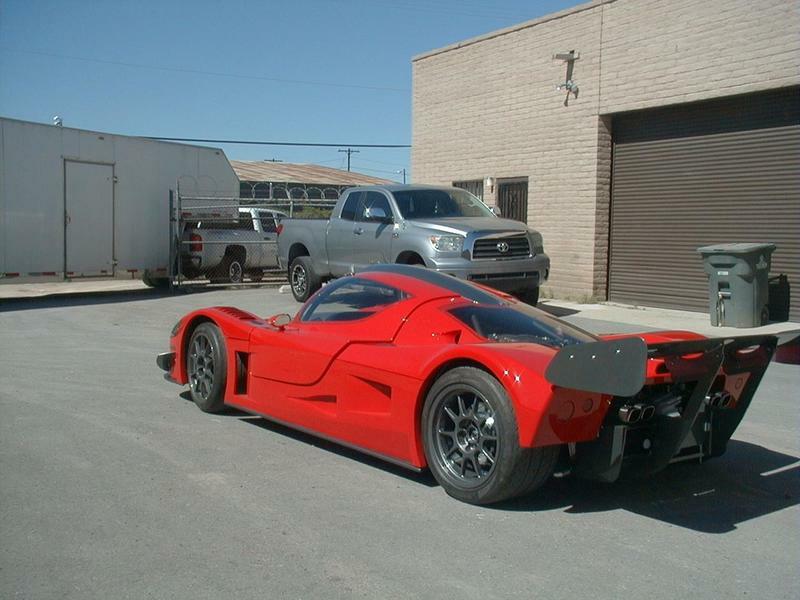 Extensive bodywork includes custom NACA ducts, scoop, etc., front clip upper fender louvers, under door custom oil cooler NACA vents, rear clip NACA vents, rear clip reverse facing scoop for air cleaner, custom rear clip for tail lights, roof plenum for engine air. Modfied the dash to accommodate upgraded instruments. Reworked air gaps in fiberglass body for a better cosmetic finish. Other touches include filling door handle holes, upgrading fiberglass on front clip, and finishing inner front spider vents. Aluminum panels were fabricated to back up all metal connection points on fiberglass components, adding structural integrity. The body /door/ clip spacing reveal/gaps have been upgraded and aligned. 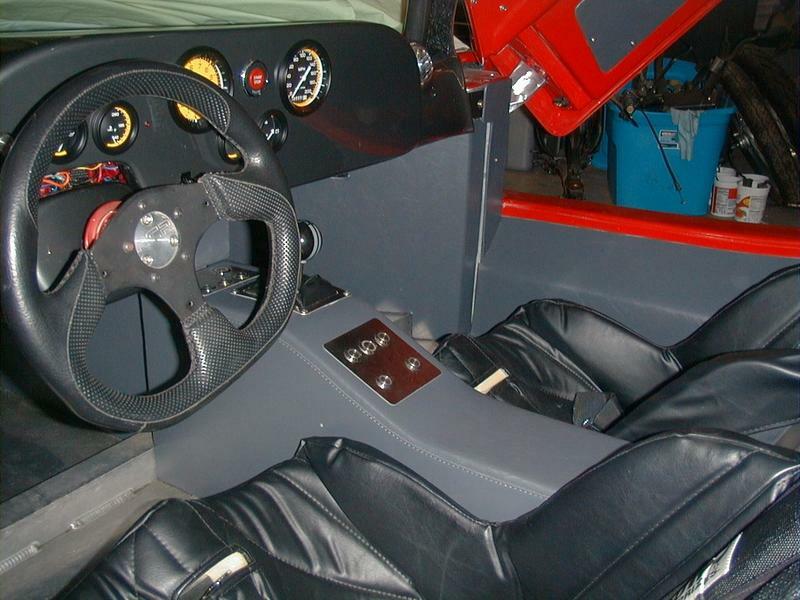 The Ricardo transaxle is mated with a Ford GT Shifter, ARP clutch and pressure plate, header, and stub axel bolts. 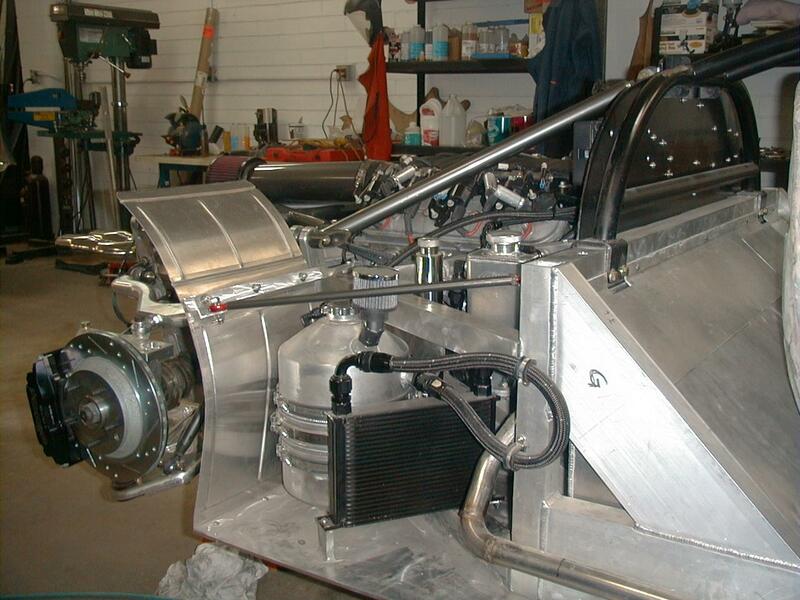 Fuel is fed through an Aeromotive A1000 fuel pump, with pre and post filters and regulator and an Aeromotive Billet Fuel Pump Speed Controller. AC pump and condenser have custom mounts. The wiring harness was remade to fit the installation with Aeroquip lines and fittings, over 60 wires shortened or lengthened, soldered, and double heat shrunk. All wires are covered with Painless wire wrap. 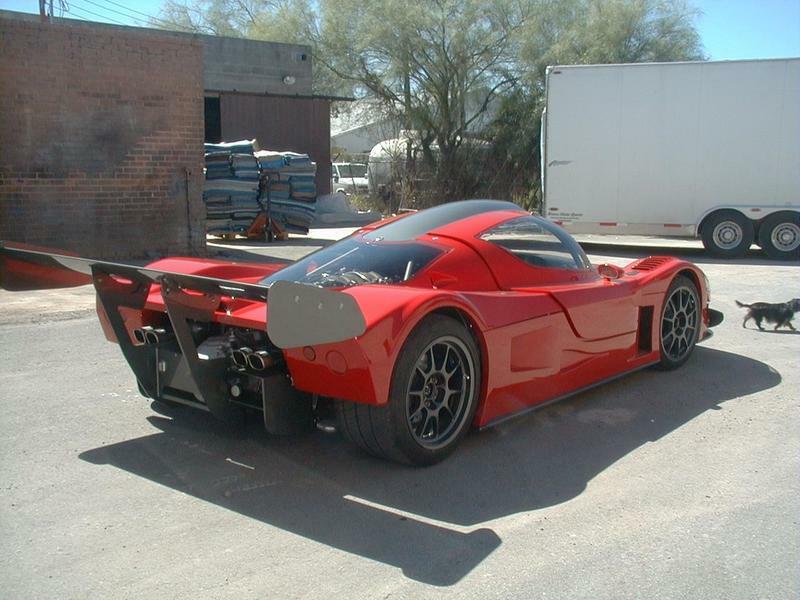 The Ricardo transaxel has been tested, evaluated and dialed in by RPM Tranmission in Cincinnati. Mannex supplies the AC and heat. 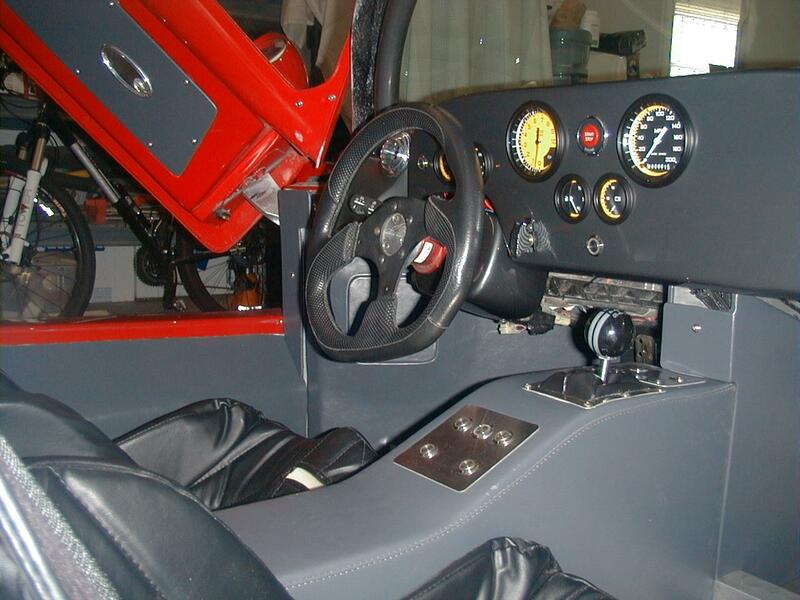 Gauges are Classic Instruments Auto Cross in a custom hand laid dash. Wwitches are Auto Loc Latching Billet Button/Switch. Seats are Kirkey with Crow six point seat belts. Doors open with actuators from key fob. Paint is pure toner red and black chrome. 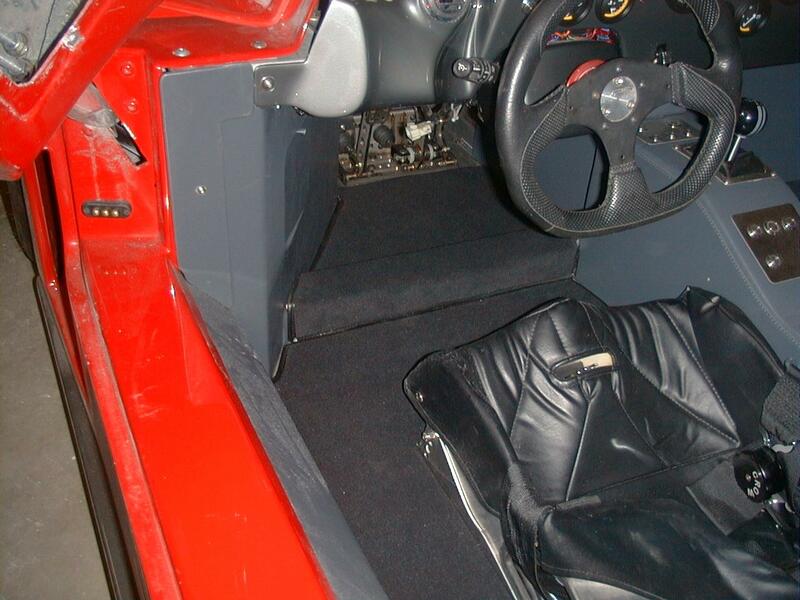 Interior is grey synthetic leather. Black Mercedes grade carpet. Over $129K in parts, and over 3000 hours of labor a $55/hr. 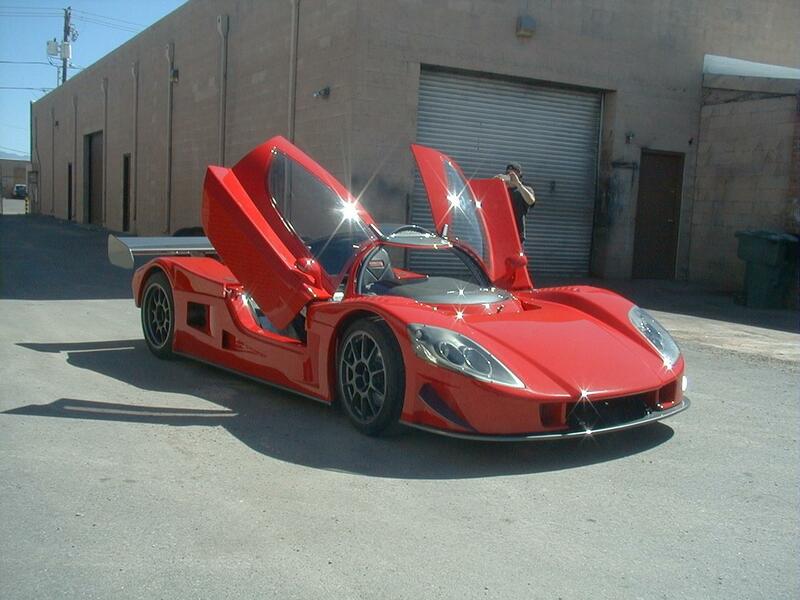 makes the total investment in this car almost $300,000 US dollars. You can own it for half that price. The car is located in Arizona.